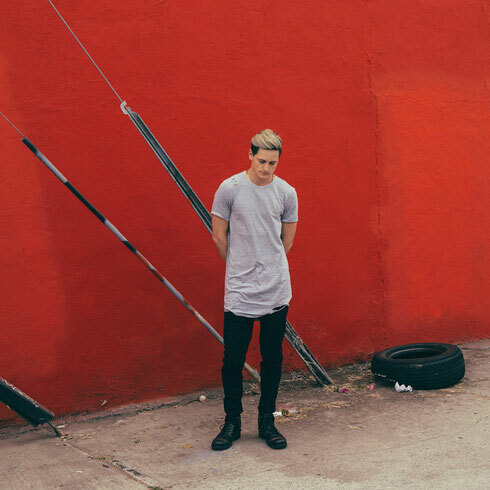 Singer, songwriter and producer, Cade, recently released the official music video for his debut single, ‘Care’, via Spinnin' / Source and in just over a week, the 19-year-old's song that he created with roommate Trevor Dahl (of Cheat Codes) had accumulated over 200,000 streams online. Now, Cade returns to deliver the visual treatment, adding a new layer of artistry to the R&B-infused number ahead of his forthcoming EP. The ‘Care’ music video takes viewers through a contemplative journey of love and heartbreak, complemented by shadowy scenes that fall in line with the song's emotional theme. Cade: "'Care' is so cool to me because it mixes the emotion of R&B music with the dynamic elements of electronic dance music, creating a fresh sound that can be enjoyed anywhere, anytime. I worked on this song with my good friend, Trevor Dahl, who you may know from Cheat Codes. I always love working with him, because I feel that we have a very similar mindset when it comes to making music; so we work very well together creatively. I have so much respect for Trevor - both as an artist and as a person. Everything he touches turns to gold."